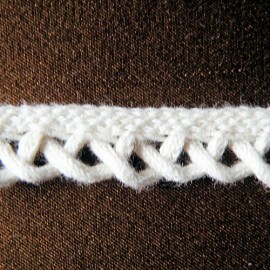 > Braid >Piping, cord with lip. 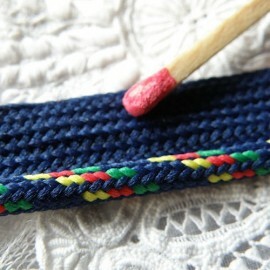 Stripped knitted piping ribbon, 4mms. Heart cotton trim with hearts 15 mms. 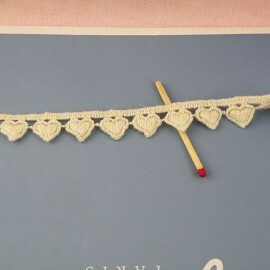 Vintage heart lace, in rustical cotton. 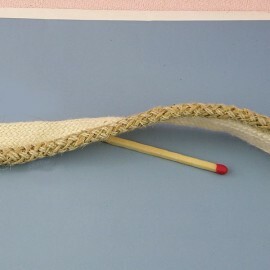 Twisted cotton cord with lip, 6 mms. 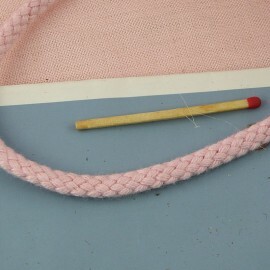 Piping cord stripped with lip, 6 mms. 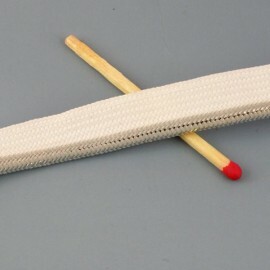 Stripped braided piping ribbon, 4mms. Stripped braided piping ribbon, 4mms.. 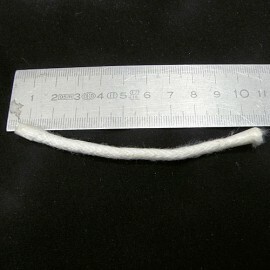 Twisted Piping cord 6,5 mm, 24 mms. 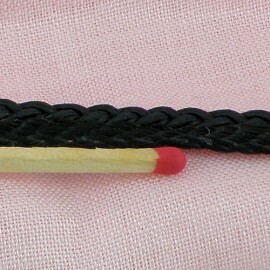 Twisted Piping cord 6,5 mms. Twisted Piping cord 7 mms. 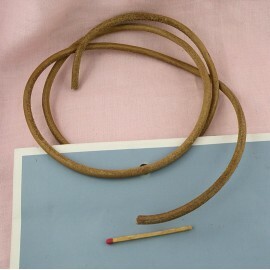 Leather piping cord, leather tanning supplies 10 mm. 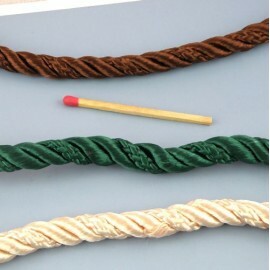 Leather piping cord for workroom, leather supplies, 10 mms . 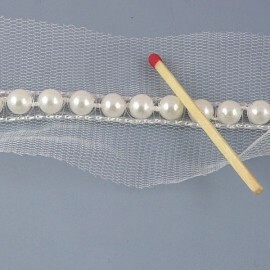 Tiny Piping silvery 2 mms. 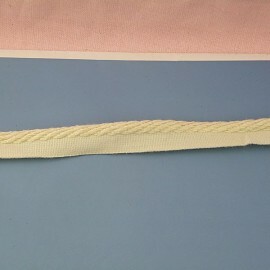 Small Piping silvered cotton ribbon 2 mms.